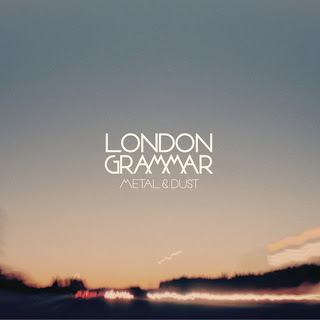 London Grammar - "Metal & Dust"
Trio London Grammar returned the other day with a new single called "Metal & Dust," which follows up their excellent debut song to the world "Hey Now." At the time, the band was more of a mystery, but the music was loud and clear to what this UK band was about. 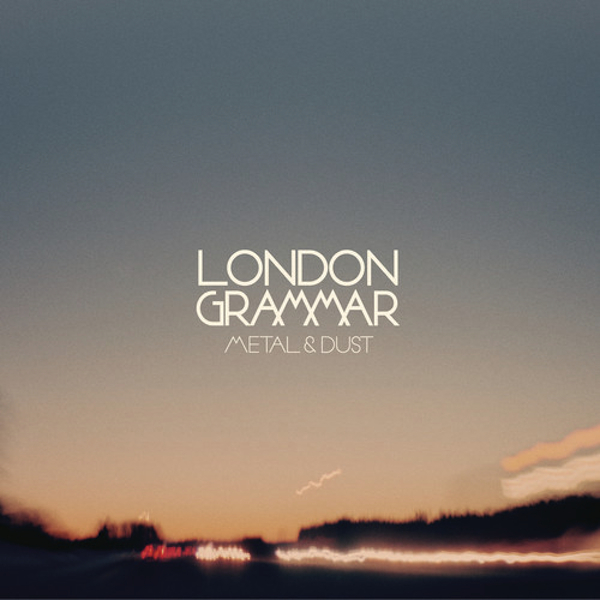 This song is the A-Side to their Metal & Dust 7'," but other than that, their really hasn't been a whole lot of info. In a way, that might be better though as their music is the focus, which is something they certainly want. Stream the new song below and stay tuned this year for more music from them.